Once you get the report back from your soil test, I suggest that you go ahead, put out your lime and plow it into the field. Then the lime can neutralize the acidity of the soil. You can spread the lime and let rain events cause the lime to leak into the soil. But using either a disc or a rototiller to mix the lime into the soil is an even better method. For the best results, I suggest not putting your fertilizer in until you get closer to planting time. If you do it before planting, the plants won’t have any roots in the ground to uptake the nutrition from the fertilizer. If your area has a really, really wet spring, the fertilizer may leech down into the ground past the root zone of your plants. You even can put out your fertilizer at the same time you plan to plant. If you’re going to use a disc or a tiller, work your fertilizer into the ground, before you plant. This way, the fertilizer will be right in the root zone of the plant from the time the seeds are put in the ground until the plants are fully mature. 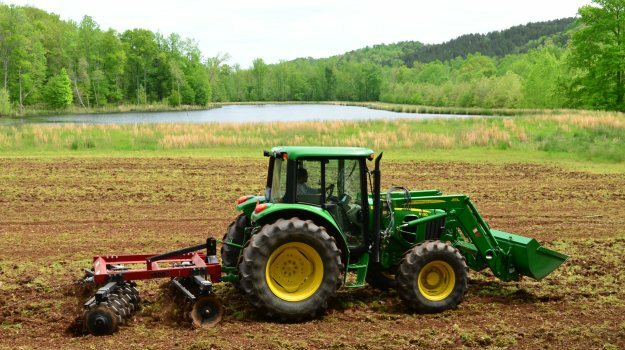 The next question I’m often asked is, “There are so-many different types of wildlife plantings, how do I know what to plant?” If the land you’re hunting has a total of 10 acres, if those 10 acres are divided up between 1/4-, 1/2- and 1-acre food plots, you have a wide variety of choices as to what you want to plant in each one of those plots. 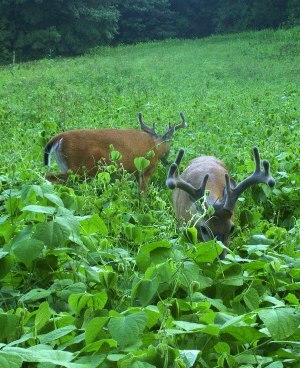 If I only have one food plot that I can plant, I’ll probably plant an annual. In the spring, I’ll plant either BioMass or LabLab. In the late summer or early fall, I’ll rotate the crop into a cool season planting like BioLogic Maximum or BioLogic Outfitter's Blend. However, if I have multiple plots, I’ll plant some of the fields in perennials, like clover, chicory and alfalfa. 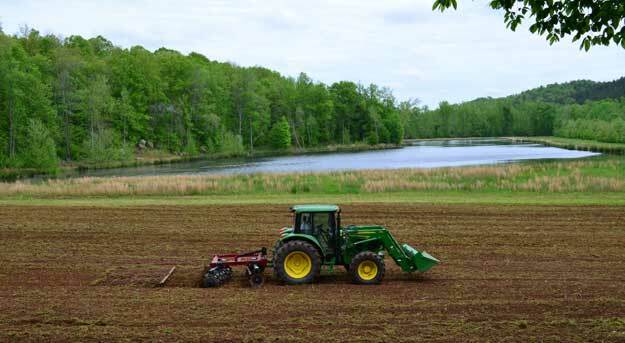 I’ll use my other food plots to plant annuals. My favorite summer planting is LabLab. I’ll rotate my summer crop in the late summer or early fall with BioLogic Maximum. If you just want to plant a perennial, I suggest BioLogic's new Non-Typical Clover. This plant is a new large leaf white clover that we’re really excited about at Mossy Oak BioLogic. It establishes itself quickly and puts out plenty of tonnage (deer food). We’ve seen the deer really feed heavily on it in the test sites where we’ve planted it. Once this clover is established, if you’ll spray the Non-Typical Clover with a herbicide designed to kill the weeds, mow it when it needs mowing, and fertilize regularly, you can expect that clover to easily last for 3 to 5 years. The National Association of Realtors recently announced that Lucas Edington, owner and agent for Mossy Oak Properties-Mozark Realty in Poplar Bluff, Missouri, has been named to the 2014 “30 Under 30” class, which recognizes the best and brightest real estate professionals in the REALTOR organization. What Happened to My Beans! 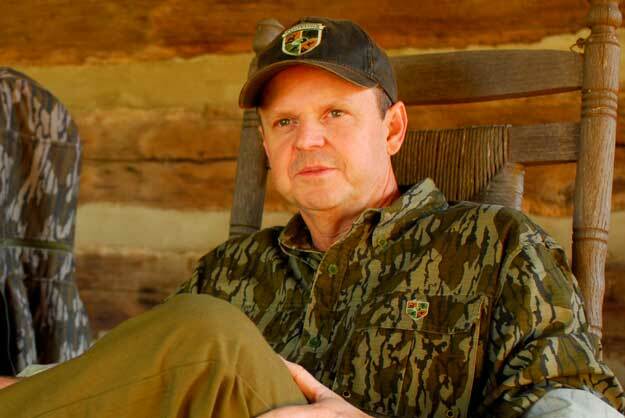 When Should You Plant Your Food Plot?